And this was not some lofty, dreamers’ mission – it was vital, because the wealth of opportunities created by Britain’s ‘railway mania’ meant that any and all comers were offering their services as surveyors, and as a result trust in the profession was in decline. Today, the world seems a very different place indeed. The rampant industrial growth that drove Britain’s transformation in the 19th century has long since dissipated, but the urgent need to uphold professional standards and safeguard the public interest is stronger than ever, as cities across the world grow at breakneck speed. So, as we celebrate our 150th anniversary this month, we’re taking the opportunity to both look back at the rich history of our profession, and to look forward to the future of the built environment, with this special edition of Modus magazine. 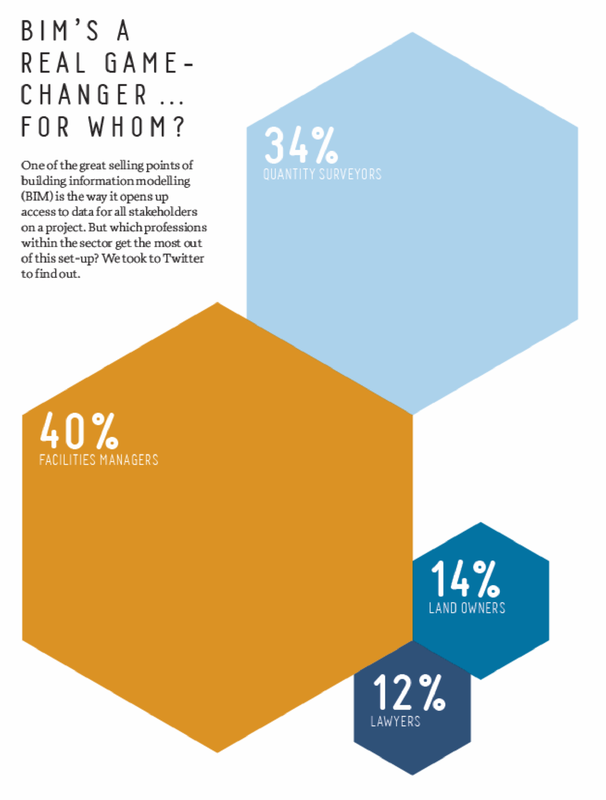 We’ve uncovered some great stories of surveyors and their achievements. We’ve also scanned the horizon to look at some of the most important themes that will affect the built environment in the future, from climate change to smart cities. And we’ve spoken to a wide range of experts from across the world for their views on which cities worldwide are making the best progress – and what challenges lie ahead. This special edition also marks a completely new look for Modus, and the introduction of many new editorial elements, which will be continued and developed with the next edition, due to be published in September. After centuries building dykes, the Dutch adopted a pragmatic approach to rising water levels: living in harmony with water rather than trying to control it. If global temperatures increase beyond 2ºC by 2100, sea levels could rise by two metres. What would that mean for cities like Lagos, Tokyo, Dhaka and Miami?